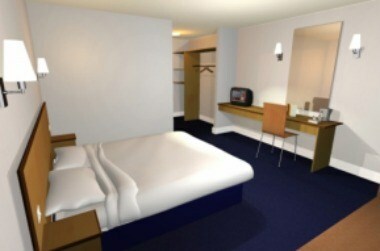 Travelodge Hotel – Dorking is located at A25 Reigate Road in England. 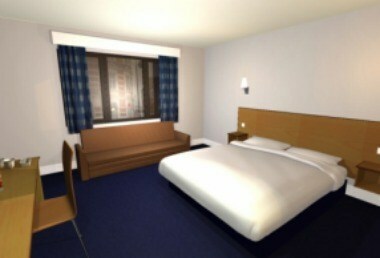 The hotel has furnished rooms and standard amenities that will make your stay comfortable. 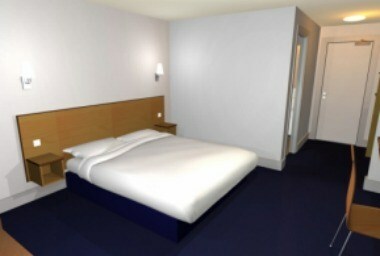 Travelodge car park has 55 spaces, free of charge available on a first-come first-served basis.